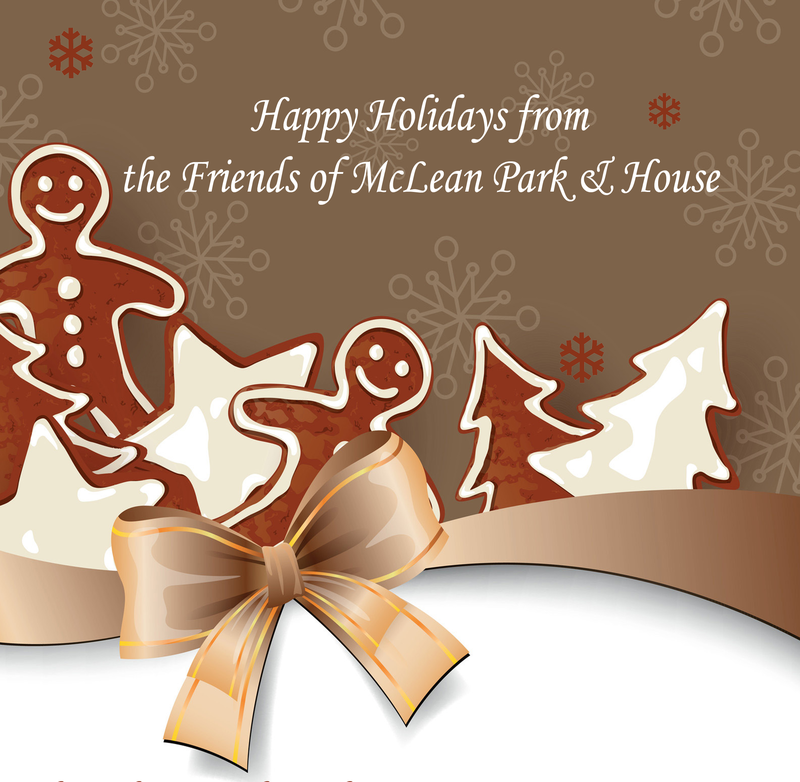 Neighbors and volunteers joined Friends of McLean Park & House to celebrate the holidays with cookies, cider and caroling. The kids decorated cookies, and we all ate FAR too many cookies. 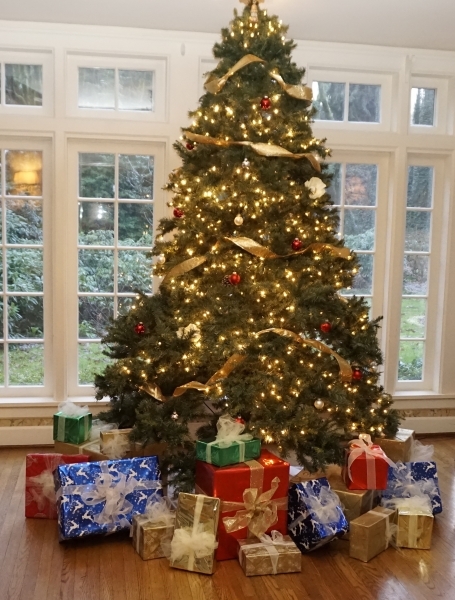 Photos taken in front of the festive Christmas tree will be posted in the West Linn Tiding’s holiday greeting.